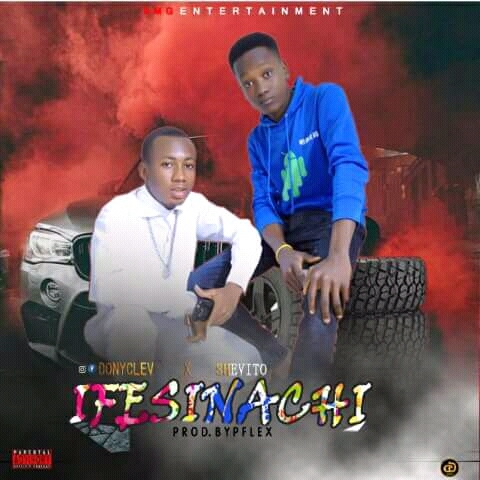 The long anticipating track IFESINACHI ,finally here! Download,share and enjoy.. Jar bless!!!!! Cop below. 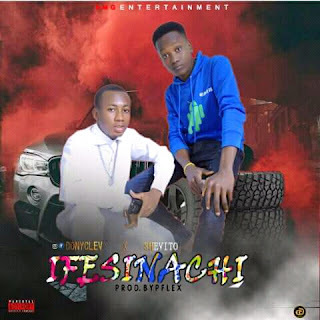 There has been no response to "[Music] Donyclev ft Shevito_Ifesinachi"